Advance tickets for “Avengers: Infinity War” went on sale Friday to coincide with a new trailer. Tickets can now be purchased at online ticket service Fandango, or directly from theatre chains like AMC and Regal. “Black Panther” currently holds the record for advance ticket sales. 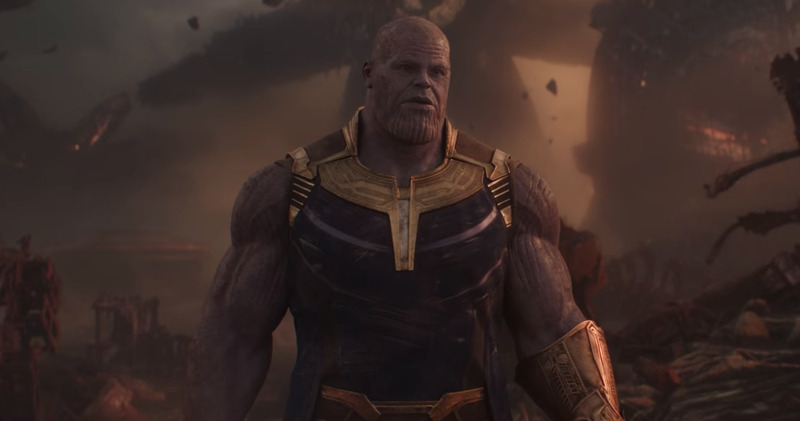 A new “Avengers: Infinity War” trailer has dropped, and with it came advance ticket sales. Eager fans can now purchase tickets at Fandango (or direct from theatre chains like AMC or Regal) for the third “Avengers” film, which come to theatres April 27. It remains to be seen whether “Avengers: Infinity War” can outpace “Black Panther,” but the anticipation is high. Check out tickets at Fandango here.